As the intake valves open, 14 pounds of boost rushes into the cylinder. As the valves close the injector sprays a high-pressure mist of fuel. Now all the pressure is literally on the ignition system to light the fire. If you increased the boost with a hotter tune or turbo upgrade, that job gets even tougher, and the cylinder pressure is higher. A hotter spark might just be in order for your EcoBoost-powered Ford vehicle to properly light the fire. That’s why Performance Distributors created its Sultans of Spark coils for modern EcoBoost Fords. 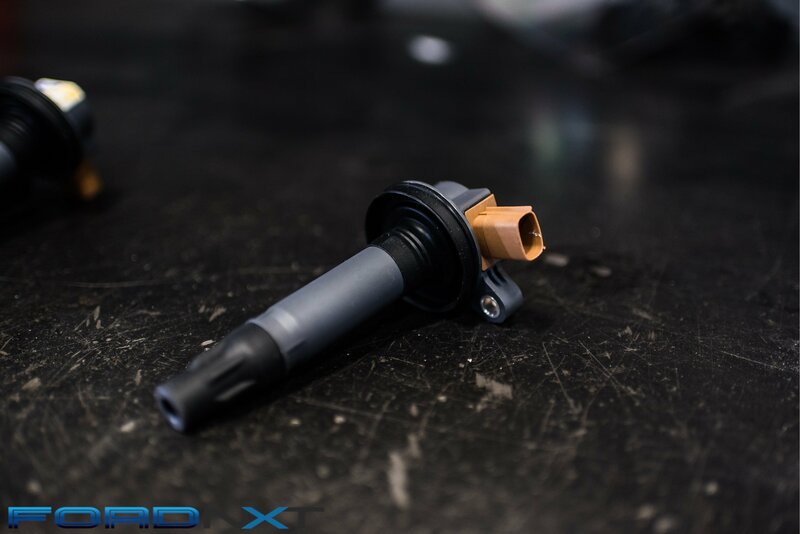 An addition to the company’s already robust line of ignition upgrades, these coils are designed to deliver more voltage to the spark plugs than the stock coils thanks to their design. With that in mind, Performance Distributors built its S.O.S. coils to put out greater voltage. 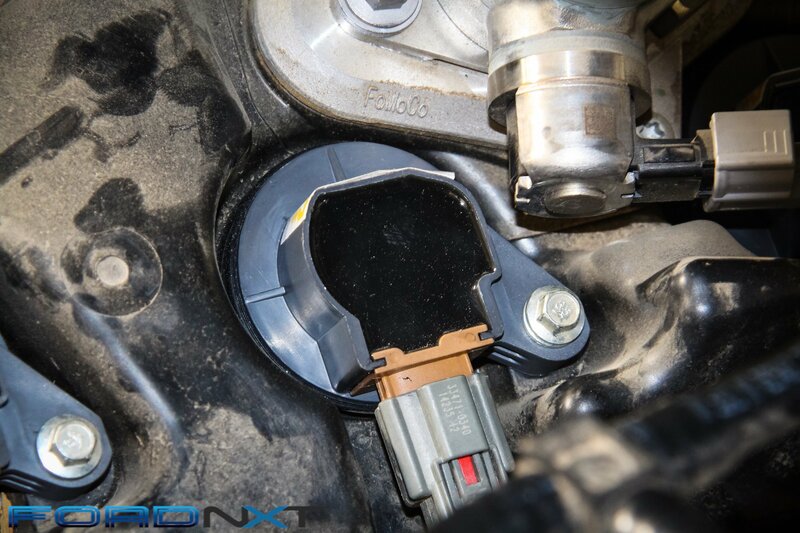 However, unlike its traditional coil upgrades, these are designed to deliver higher output throughout the engine’s rev range in deference to the torquey output of the EcoBoost engine. The result is said to be a more thorough combustion event, which allows the engine to produce even more power. Clearly the extra jolt of voltage is beneficial in the high-pressure environment of the 3.5-liter EcoBoost engine. Simply swapping out the factory coils in favor of the Sultans of Spark units delivered gains of over 14 horsepower and 34 lb-ft of torque at the peaks. More impressive, the gains registered throughout the powerband, so it’s definitely an improvement in the seat-of-the-pants feel of the pickup. 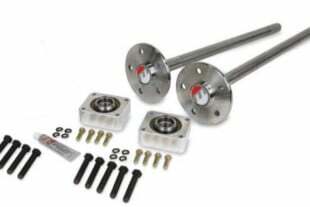 They are available individually for $55 or in sets of six coils for $299. As you can see in the accompanying photos and captions, the installation of the S.O.S. coils is really simple, so picking up that kind of power is well worth the effort. Better yet, you can install them in less than two hours and they will only set you back $299 for the set of six. Our test truck put down baseline numbers of 284.67 horsepower and 358.12 lb-ft of torque at the wheels. Swapping out the factory coils in favor of the S.O.S. units raised the output to 299.01 horsepower and 392.31 lb-ft of torque. The simple upgrade accounted for peak-to-peak gains of 14.34 horsepower and 34.19 lb-ft of torque, but the gains are clear throughout the powerband. At just under 4,000rpm, for example, it was a 38hp and 51 lb-ft gain!